Yes, it has finally happened. Verizon Wireless, fashionably late to the party, has let slip the date you can swing by and get the HTC One. The big day is August 22nd, and the phone will cost $199.99 with a 2-year contract. The device will be available online and in stores on that date. 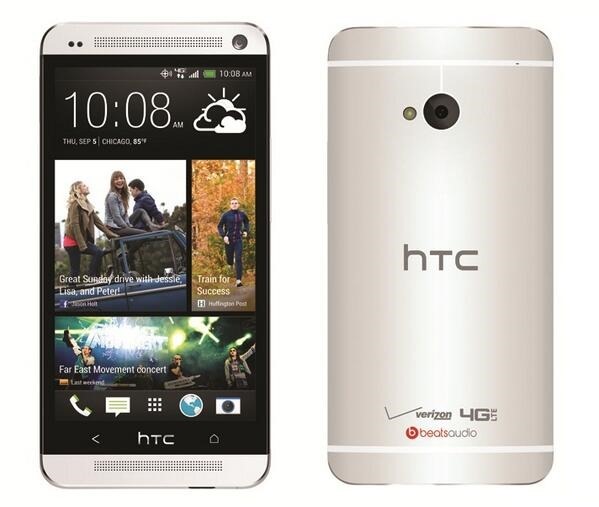 Verizon is the last national carrier to get the HTC One, and even some regional players have beaten it to the punch. Still, if you need access to Verizon's 4G LTE network and a beautiful aluminum unibody design is of interest to you, maybe this is the right device.